Deap Vally teased their return late last year with the release of their feral single “Royal Jelly”. 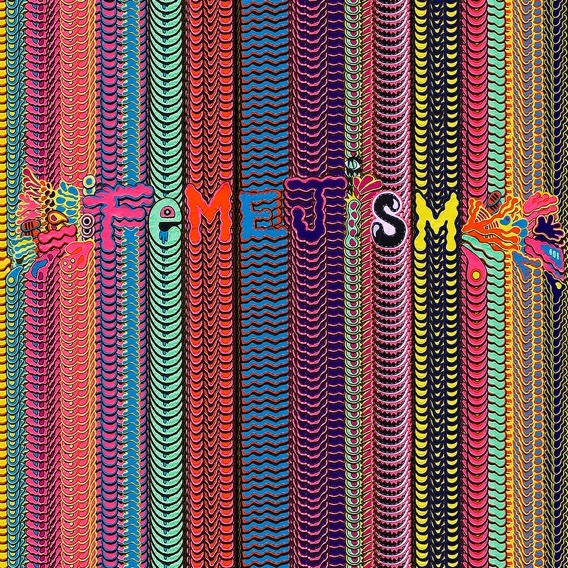 Now, the Los Angeles garage blues duo have officially announced that their sophomore album, FEMEJISM, will drop September 16th via Nevado Music. The track is accompanied by a video that sees a young, emotionally lost girl walking through the streets of LA. She tries to find solace in a church and a drag show before finding comfort in a street gig from the Deap Vally girls. Check it out above. 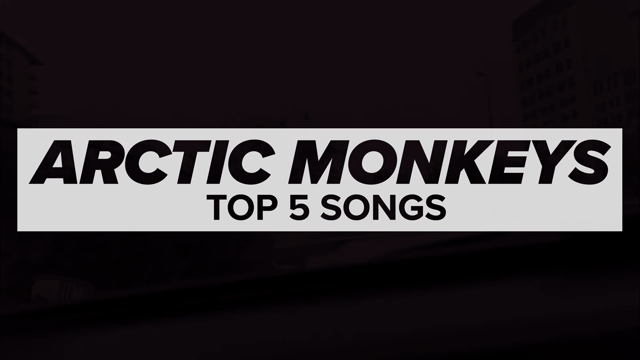 Below, find the FEMEJISM album artwork and tracklist, followed by Deap Vally’s upcoming tour dates, including opening spots for Black Rebel Motorcycle Club and Death From Above 1979.